Now in its fourth year, the TOMODACHI St. Louis Ishinomaki-Friendship Program continues to build grassroots connections and relationships between young people in St. Louis, Missouri and Ishinomaki, Miyagi prefecture. Through alternating years of reciprocal visits, Japanese and American students participate in homestays and experience and learn about one another’s culture and society. This year, five American high school students visited Ishinomaki, Miyagi prefecture and learned about the 3.11 Great East Japan Earthquake and tsunami, their devastating impact on Ishinomaki, and the ongoing reconstruction and revitalization efforts. The students visited a Japanese middle school and met with Japanese students who had previously participated in the program and had visited St. Louis. Together, they participated in many activities, including observing the ongoing reconstruction process and visiting revived businesses and industries. 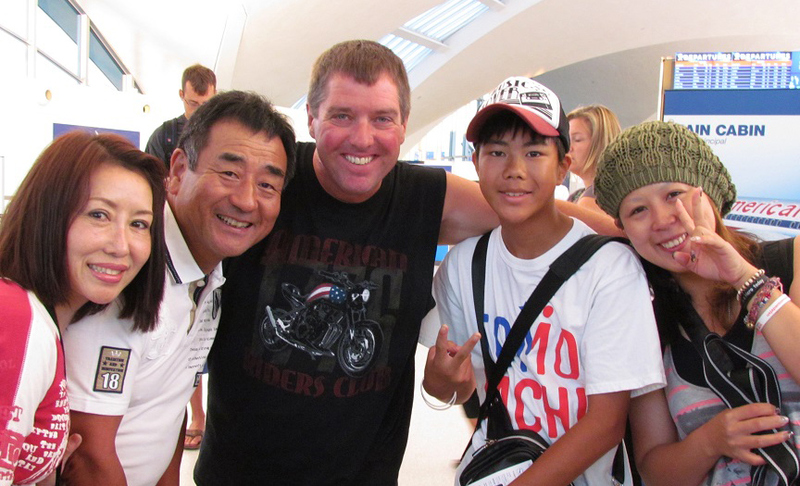 Also, this year, the American students experienced a homestay in Ishinomaki for the first time. Some of the families were personally impacted by the disasters five years ago. 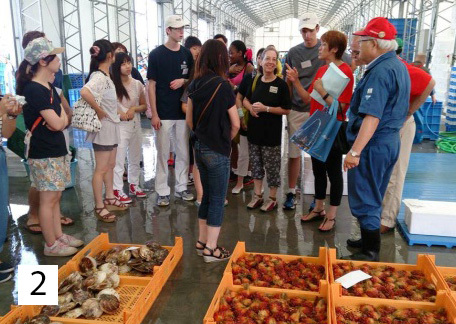 Through these visits, the participants deepened and extended their person-to-person relationships between the two cities, offering a personal experience of Japan to young St. Louisans, while increasing their of the tsunami and its after-effects. 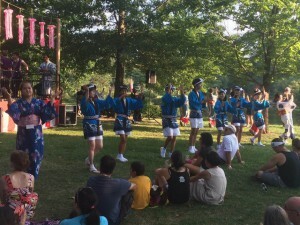 From July 28 – August 5, 2014, the TOMODACHI St. Louis-Ishinomaki Friendship Program, implemented by the Japan America Society of St. Louis and supported by the National Association of Japan America Societies (NAJAS), brought seven middle and high school students from St. Louis, Missouri to take part in a cultural exchange program in Ishinomaki, Miyagi Prefecture. The students met with diverse groups invested in recovery efforts post-3.11 such as visiting a children’s home focused on psychological healing, went on a boat tour with scallop and seaweed farmers, and even participated in the opening parade of the 91st Annual Opening River Festival of Ishinomaki. Prior to their trip, the students took part in training sessions aimed at exposing the students to 3.11, Ishinomaki, and preparing them for the various site visits. Through this program the students gained deeper insight into the complex nature of 3.11 recovery efforts, and came away with a better understanding of the Tohoku region, of Japan, and a stronger commitment to US-Japan relations going forward. 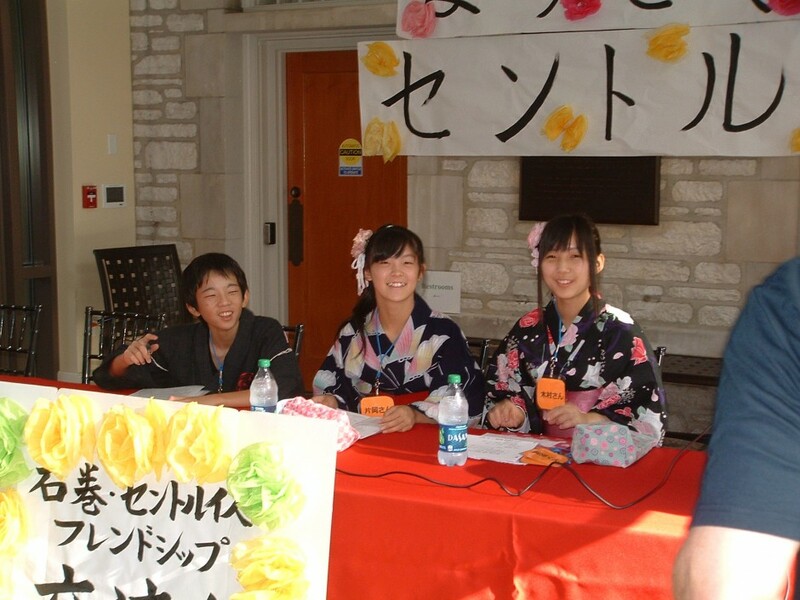 The St. Louis-Ishinomaki Grassroots Exchange Program, implemented by the Japan Society of St. Louis, was a homestay cultural exchange program in St. Louis, Missouri for 5 youths and 4 adults from August 28-September 5, 2013. During their one week visit to St. Louis, the Japanese visitors stayed with American host families and participated in the Japanese Festival at the Missouri Botanical Gardens (MBG). The goal of this program is to introduce the Japanese visitors to the people of St. Louis and to their annual Japanese festival, which is one of the oldest and biggest Japanese festivals in North America. In addition to participating in several festival activities, the Japanese group managed a TOMODACHI booth at the festival, including displays of products that are unique to the Tohoku region. In 2014, there will be a group of young Americans from St. Louis that will be visiting Japan, including a visit to Ishinomaki and Suwa (St. Louis’ Sister City) in Miyagi prefecture.